The Next Generation Science Standards (NGSS) impact students in substantive ways. These standards move beyond textbooks to emphasize hands-on inquiry focused on real-world phenomena — making students, rather than teachers, the primary actors in the NGSS science classroom. 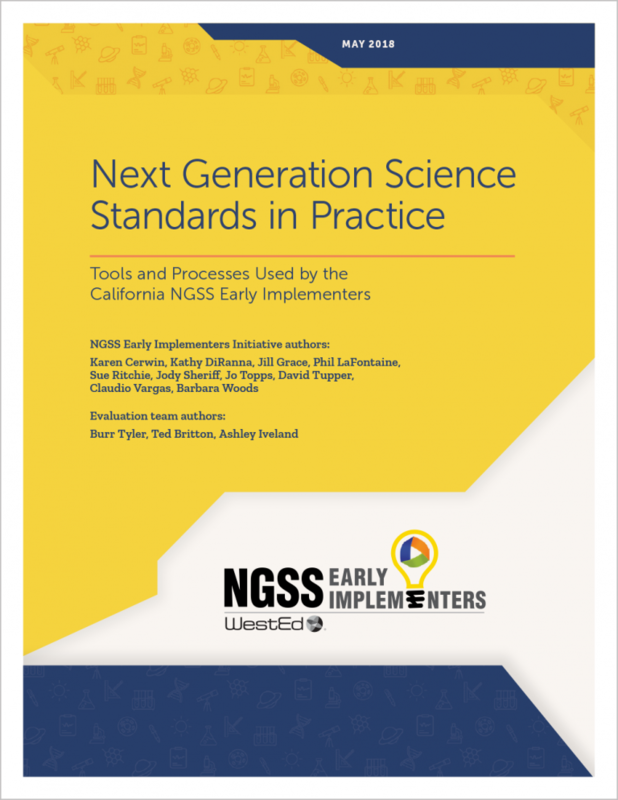 The six-year NGSS Early Implementers Initiative has supported a group of California school districts in implementing the NGSS. This evaluation report — intended for school, state, and district leaders — describes how a diverse population of students are benefiting from their districts’ participation in this Initiative. 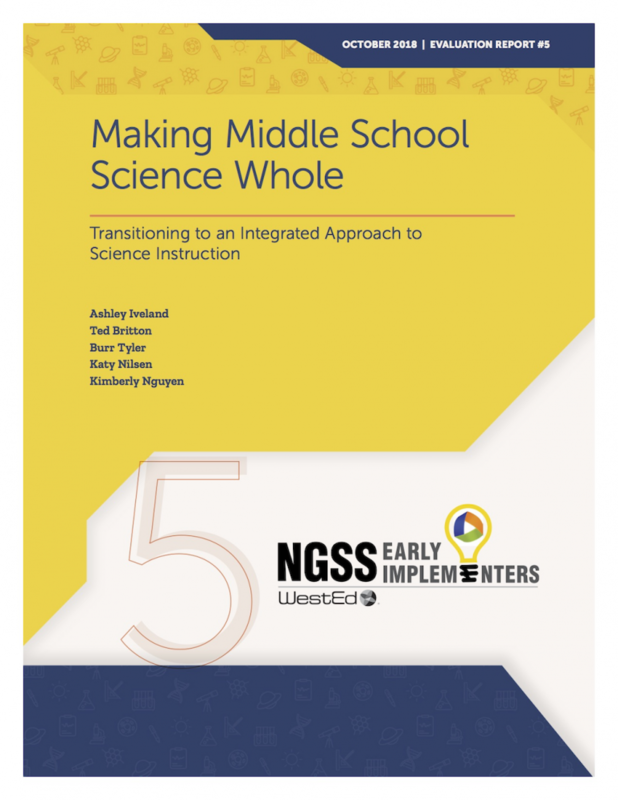 The report discusses the results of whole-class surveys administered to students in the K–2, 3–5, and 6–8 grade spans, which suggest that not only are the Initiative’s Teacher Leaders providing teaching aligned to the NGSS, but they are also fostering student confidence and promoting stronger interest in science. The report also presents an extended vignette of a 4th grade lesson to illustrate the student experiences and benefits that occur in NGSS instruction. The conclusion of the report provides recommendations for administrators to support their teachers in enhancing student engagement and learning.